My experience with sewing started very early, over 30 years ago. I made my first skirt on my grandmother's treadle sewing machine at the age of 9 for a school dance. My passion for sewing clothes, specifically dresses led me towards continuing my education in fasion. 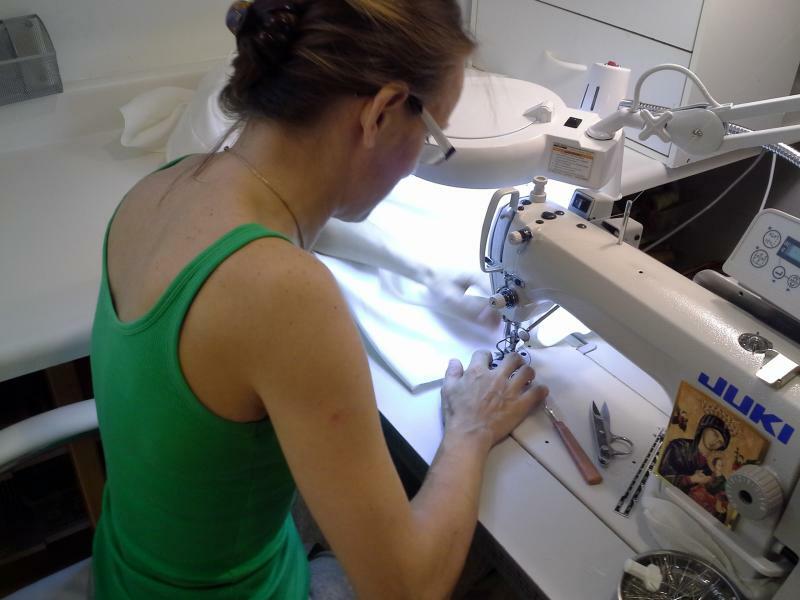 After graduating from the High School for Design and Fashion in Poland in 1992, I earned a Diploma of Craftmanship in custom dressmaking from the Chamber of Artisans in Poland. My geatest education in Europe includes learning directly from custom cotoure ateliers. I opened my first custom dressmaking shop in Poland at the age of 21. Short after that, I moved to the US and worked for leading fashion companies woking directly with desogners and producing prototype clothing. Later I altered gowns for bridal stores. Subsequently I studied Business and Accounting at DPT Business School and studied Arts at Community College of Philadelphia. After graduating I worked in an office as an accounting assistant, but I missed sewing too much and I quickly came back to doing what I was destined - just sewing. Opening this business in 2008 enabled me to continue doing what I love, and to give the very best of me to others and fulfill my lifelong dream. My main focus is on bridal and special ocassion gowns which I always enjoyed designing, constructing, styling and altering the most. 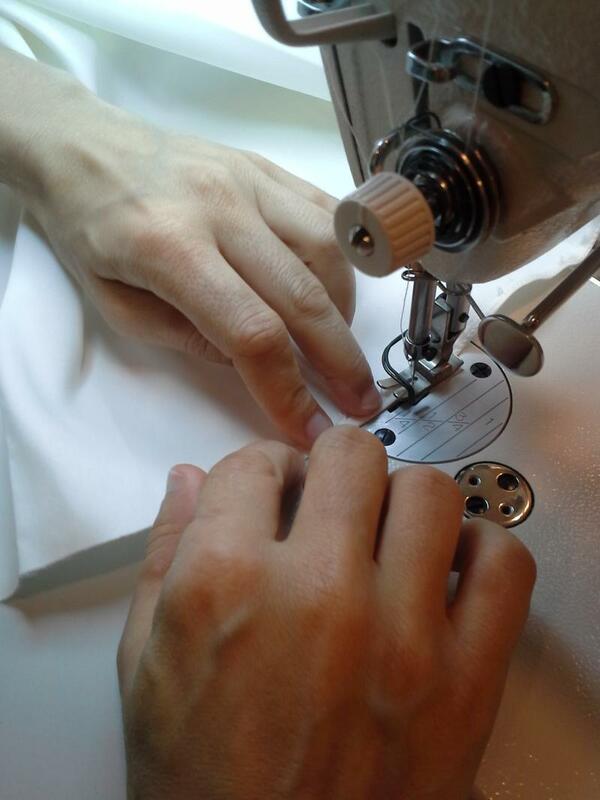 Dressigner is a professional dressmaking and alterations studio associated with local bridal shops which offers custom sewing services for individual clients as well. It's dedicated especially to people who appreciate fashion and the work of artisans. The mission of dressigner in this era of industry is quality of a beautifully sculpted gown, with an intimate fit, and extreme attention to detail. Great amount of time, care and effort are put into every creation in order to achieve the perfect result. They are often embellished with beaded trims, laces, and hand made fabric flowers, which are imported from Europe and Asia especially for our clients. The best profesional skills will be applied, the love will be spilled all over your garment. Coming to dressigner will deliver you the desired peace of mind that comes with the trust. We understand how important it is for a woman to feel beautiful and comfortable in her dress, therefore we are here for you, and will be honored to make it happen. There is nothing that makes us more happy than a satisfied client.